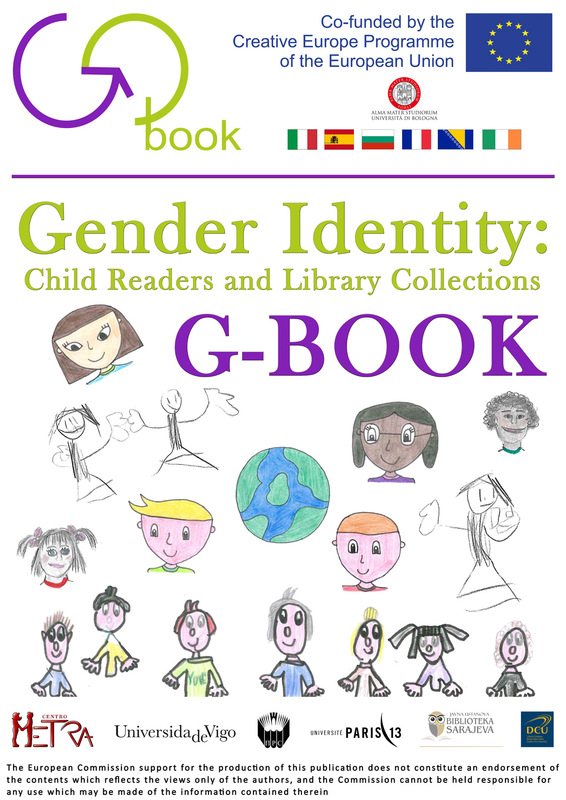 The project Gender Identity: Child Readers and Library Collections aims to promote gender positive children’s literature in terms of roles and models, a literature that is open-minded, plural, varied, free from stereotypes, that encourages respect and diversity. 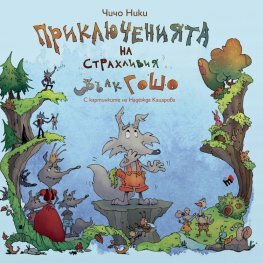 G-BOOK is one of the 66 winning projects selected among 430 proposals presented for the call Creative Europe. 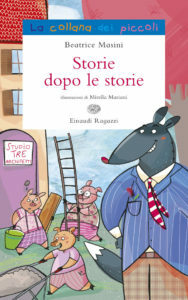 It involves 6 European partners: the project leader is Centro MeTRa (Interdisciplinary Research Centre on Mediation and Translation by and for Children and Young Adults), Department of Interpretation and Translation of the University of Bologna – Forli Campus (Italy). The other partners are: the University Library “Livres au Trésor” and the Research Centre “Pléiade” of the University of Paris 13 (France), the Research Centre Anilij (National Association for Research in Children and Youth Literature) of the University of Vigo (Spain), the School of English – Dublin City University (Ireland), the Regional Public Library “Petko Rachev Slaveikov” (Bulgaria), and Biblioteka Sarajeva (Bosnia Herzegovina). 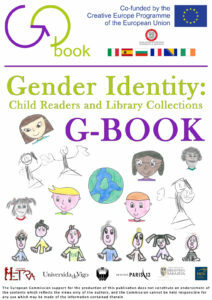 The project originated from the awareness of the crucial role that children’s literature plays in the acquisition and evolution of children’s gender identity. 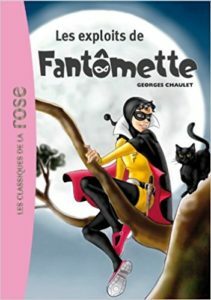 Studies have demonstrated how young generations tend to acquire gender models and roles presented in the books they read. However, in many cases such models and roles tend to reinforce gender stereotypes (for example: girls are sweet, submissive, and passive, while boys are brave and rebellious; mothers take care of the family, while fathers go to work, etc.). Although there has been a growing development of a literary production that is aware of gender issues and seeks to challenge them, such production is distributed unevenly among European countries. Moreover, it is often relegated to a sort of ‘niche’ and does not reach the majority of children. 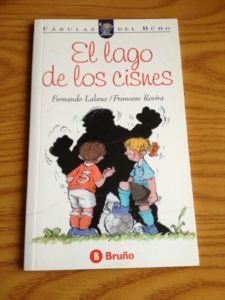 the involvement in each partner country of publishing houses which are gender-sensitive, and which will be given a selection of books taken from the international bibliography that deserve to be translated.